Freddie Gibbs and Madlib have wrapped up their sequel to the acclaimed Piñata LP. 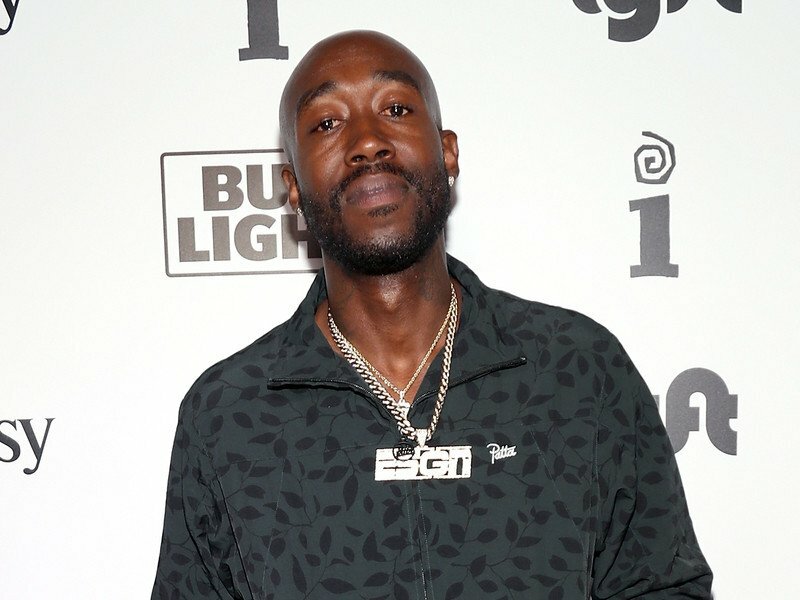 Gangsta Gibbs revealed the highly anticipated Bandana album has been completed in a new interview on TIDAL’s Rap Radar Podcast. Gibbs elaborated on his decision to drop the recently released Freddie album instead of Bandana, noting that the Madlib-produced LP might be his swan song. TIDAL subscribers can listen to the entire interview with Gibbs here.